A stirring, if uneven, lyric tribute to Indigenous heroes past and present. Medium to large collections may want to consider. A beautifully illustrated poem that will be cherished by children. A first purchase. This nicely illustrated and enjoyable poetry collection is recommended for most libraries, especially where aquatic life is popular. An excellent resource for STEM-related activities, science curricula, or children who are simply curious about the world around them. A gorgeously crafted, complex work. A strong choice for robust poetry collections. A quiet, somewhat melancholy addition to poetry collections. An enchanting imagining of love and friendship made successful by its splendid artwork; this is a winning choice for young poets. A solid purchase for elementary poetry collections. Undoubtedly, Kaufman's readers—new and old—will be clamoring for more. A top addition to YA poetry collections. 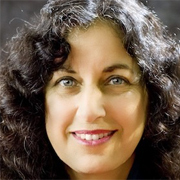 Educators and libraries looking to provide grammar resources a bit lighter than the average textbook will find this a useful and enjoyable addition to their collection. 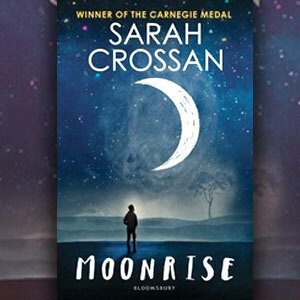 Recommended for larger libraries in need of a sophisticated and thoughtful poetry collection. 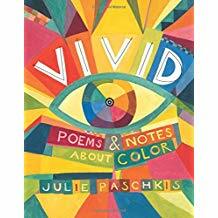 An amazing collection to read aloud and share with a group—add this new favorite to poetry shelves. 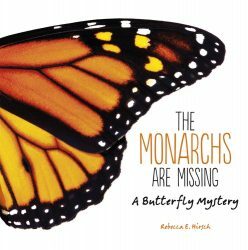 This picture book will draw readers in with poetry and then provide the spark that may encourage both creative writing and scientific investigation. Recommended for sharing. A highly recommended purchase for Brown fans and those who relish poems that go bump in the night. Artful, wistful, and occasionally puzzling, this slim collection of haiku will appeal most to thoughtful young readers and language enthusiasts. Perfectly suited to libraries, a top addition to poetry collections. 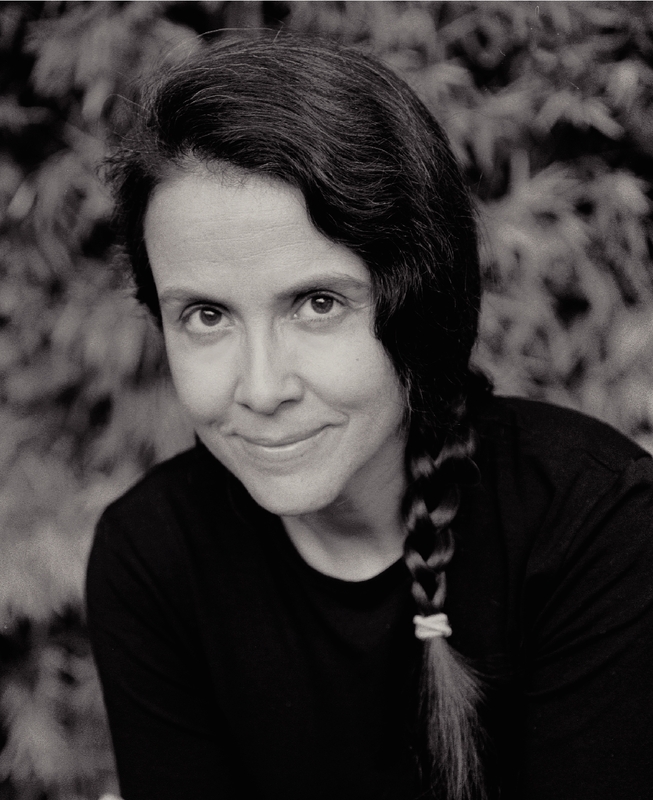 Joy McCullough On Reclaiming the Female Body and "Blood Water Paint"
The playwright talks about her YA debut and novel in verse, which centers on the Renaissance painter Artemisia Gentileschi. 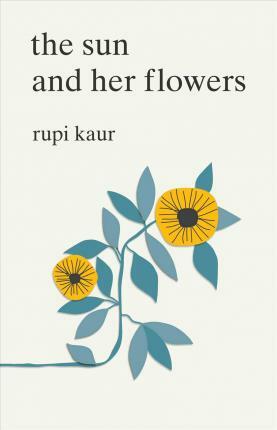 A charming addition to poetry or biography collections. An excellent find for science fans and teachers alike. A sweet success; purchase for most shelves. An additional purchase for elementary history and poetry collections. A beautifully illustrated collection of haiku for fans of horses and poetry. This shining title deserves a spot in all poetry collections. 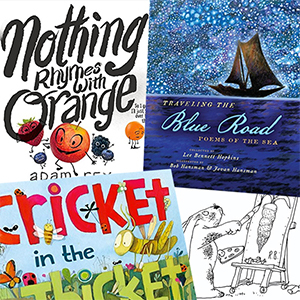 A versatile poetry selection; pleasant for shared reading, early independent reading, and a nice lesson encouraging observation. 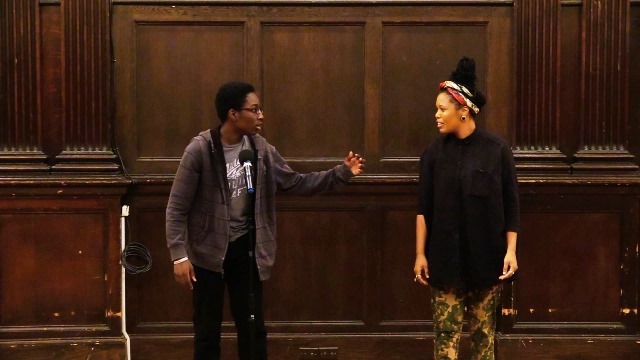 Consider for poetry units wherever humor is in demand. 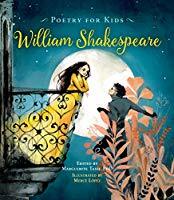 This collection is better suited for strong, tween readers who may be put off by its picture book appearance and "Poetry for Kids" series moniker, but the collection could also be enjoyed by younger children guided by adults. 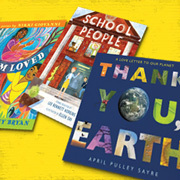 This non-preachy title can be used by middle grade teachers as a read-aloud introduction to some of Earth's most fascinating areas, and what can be done to protect them. A quiet but valuable addition to STEM-related poetry collections, hand to teachers and curious students. This enjoyable collection introduces a wide variety of urban wildlife in an accessible way. A great addition. 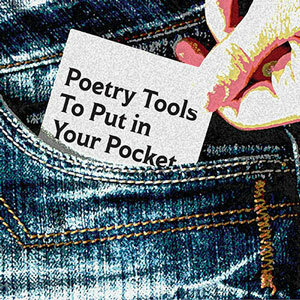 A well-constructed and thoughtful guide for fledgling poets. 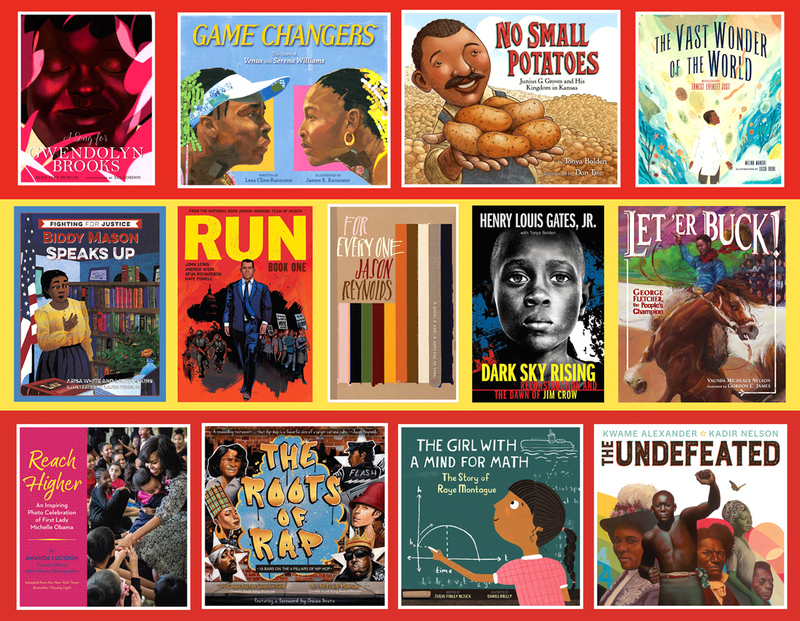 School and classroom libraries will want to purchase. A pleasing addition to classroom libraries for young elementary students. Students would be better served by Joyce Sidman's Dark Emperor & Other Poems of the Night or the work of Jack Prelutsky and Edward Gorey. 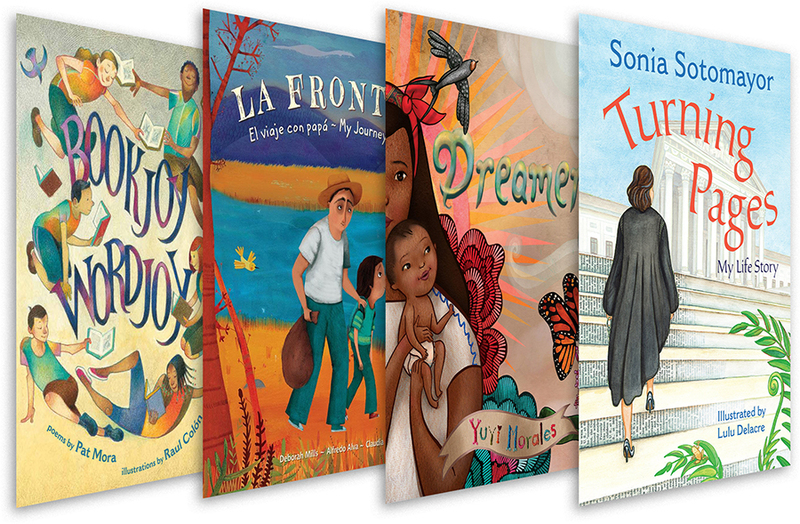 Schools that offer a unit in creative writing in Spanish will want this collection for their shelves. 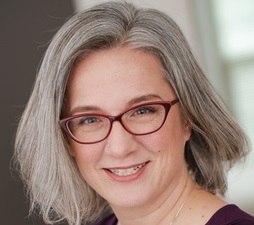 Teen librarian Dawn Abron curates a poetry-themed Pinterest board filled with ideas for programming, displays, and more. 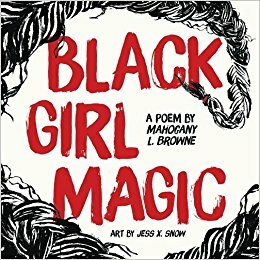 As part of our continuing coverage of Black History Month, here are a number of stunning poetry collections by Black women poets and illustrators. 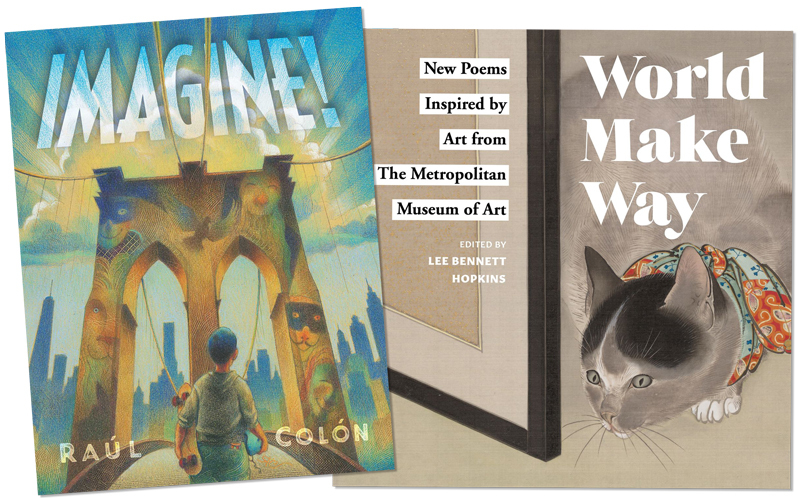 Serviceable for collections in need of school-themed poems or poetry for very young students; otherwise, readers are likely better served elsewhere. Used to kick off a writing assignment or to brighten up a gloomy day, these entertaining poems will hit the spot. This is a great selection for science and poetry enthusiasts. A vital addition to poetry collections. This book misses its mark. An effective medley of concept, poetry, and artwork. Hand this title directly to elementary school art teachers. 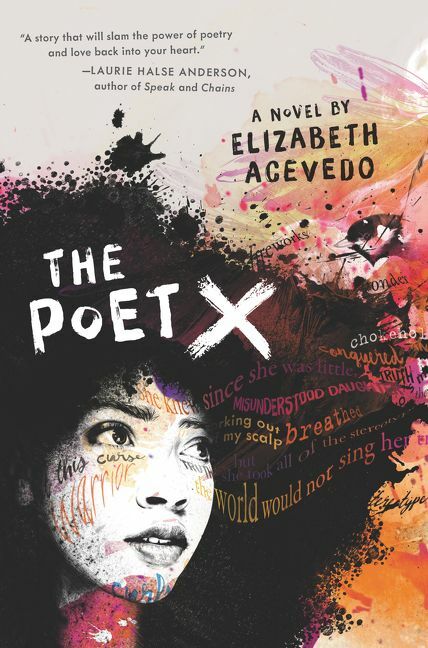 Beautifully illustrated and begging to be read aloud, this poetry collection is an exceptional classroom tool for civil rights lessons and offers much for individual readers to linger over. A must for all children's collections. 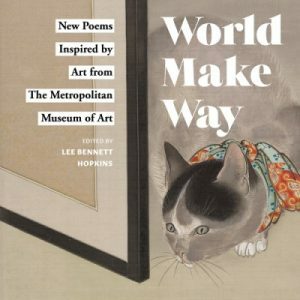 These verses are an introduction to haiku as well as an entry point into Wright's work; they can be read aloud to younger children or enjoyed independently by older readers. 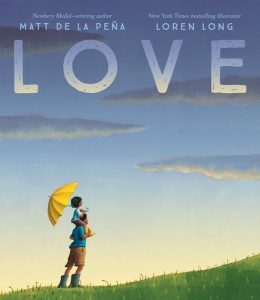 A recommended addition to all picture book poetry collections, one that encourages children to embrace their personal histories and to love and be loved. A vibrant burst of positivity for readers of any age. 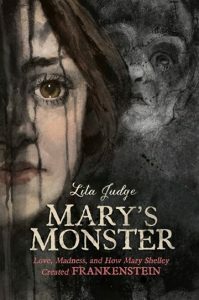 A must-purchase for any middle and high school or public library YA collections, particularly where Gothic horror is in demand. 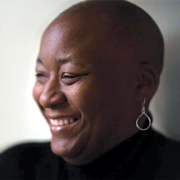 Browne celebrates a Black girlhood that is free, unforgettable, and luminous. 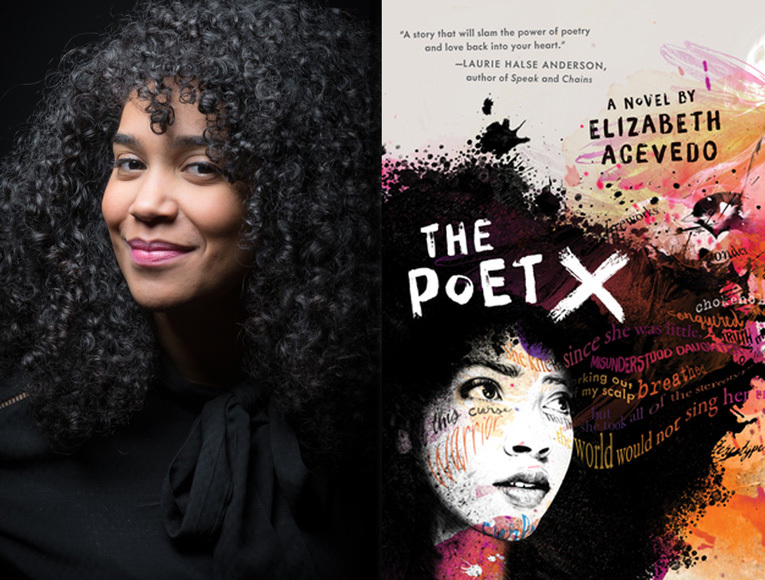 Middle and high school poetry collections will want to consider. However earnest, this is a clumsy attempt at tackling interpersonal and systemic racism for middle grade readers. 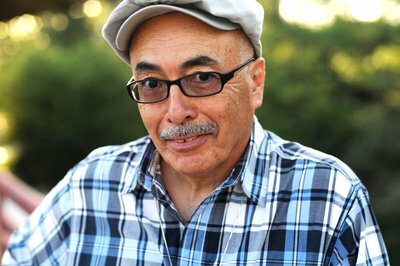 Two contemporary poetry titles, additions to the "Ranger Rick" series and much more in this month's nonfiction Xpress. 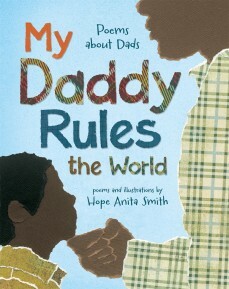 Celebrating Dads with Poetry: Hope Anita Smith on "My Daddy Rules the World"
Award-winning poet Hope Anita Smith discusses her latest collection, My Daddy Rules the World, a joyful tribute to fatherhood.